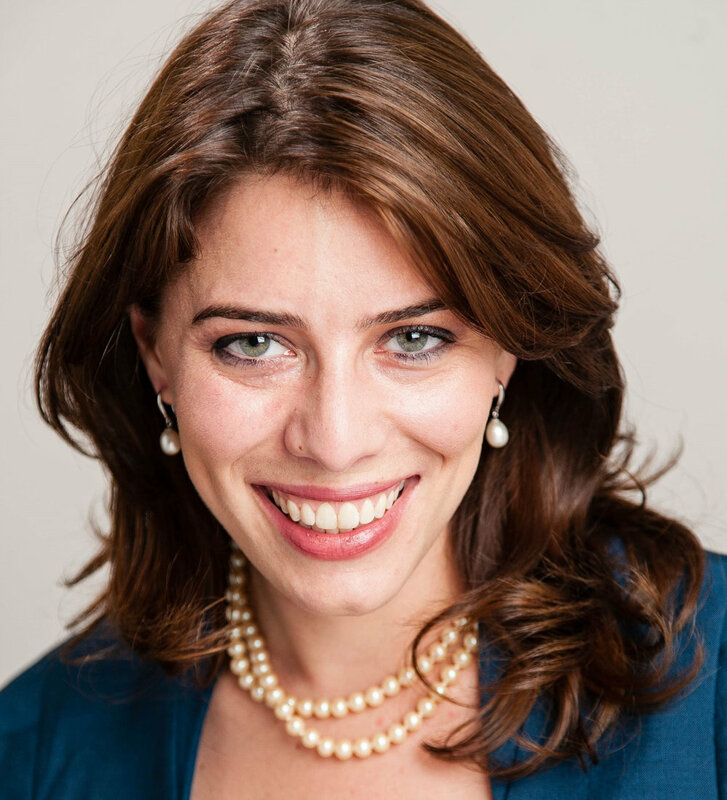 Abigail Noble is the founding CEO of The ImPact and President of the Board of Directors. Ms. Noble joined The ImPact in 2015. Under her leadership, The ImPact has become a global leader in the impact investing field. Prior to joining The ImPact, Ms. Noble was Head of Impact Investing Initiatives at the World Economic Forum. Her work at the World Economic Forum brought impact investing from the margins to the mainstream, establishing impact as an imperative among global leaders in business, finance, and government. While at the World Economic Forum, she served on the G8 Social Impact investing Taskforce. From 2010 until 2013, Ms. Noble was Head of Latin America and Africa for the Schwab Foundation for Social Entrepreneurship. At the Schwab foundation, she worked closely with over 100 leaders in the social innovation sector across 70 countries to help them scale solutions to pressing social and environmental problems. She is a Fulbright Scholar and a member of the Council on Foreign Relations. Ms. Noble has a B.A. in Economics from Tufts University and an M.P.A./ID from Harvard University.